He is a man who loves his horses, gives them maximum and expects from them the same in return. 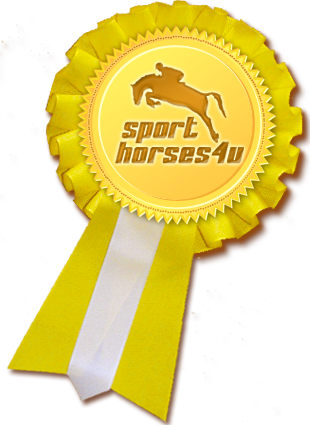 Ivo was the winner of the Czech Jumping Cup 2005, and has competed and won in many international competitions. 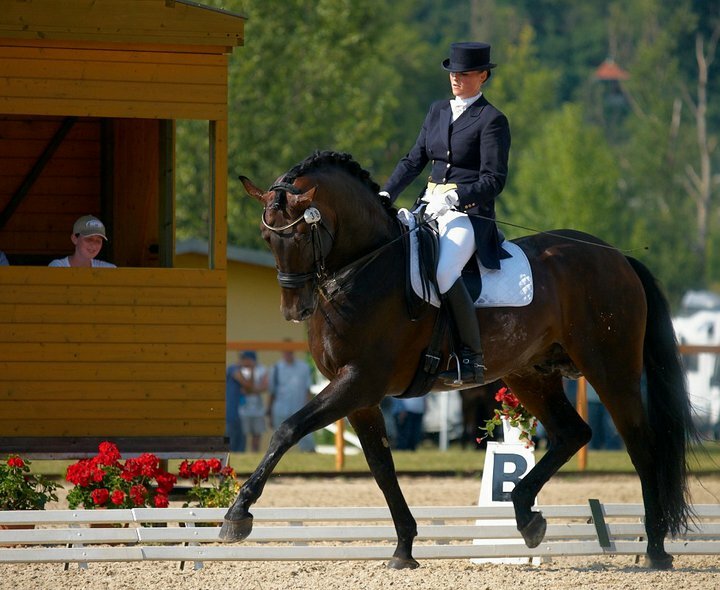 Ida specializes in dressage training although marginally she deals with jumping with young horses. Gainig experience at Cloverlea Farm in USA, Denmark and working with former student of Herbert Rehbein Michael Deters she managed to bring several stallions from youngsters to IM 1 level, showing at international CDI shows. 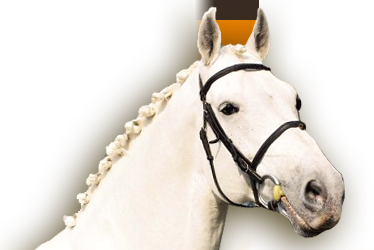 She will help our dressage oriented customers, also she is our English translator. Considering your personal interest, Ida can give you lessons or conduct clinics at your stables. Mr. Jun is not only a very good business partner, but also a very good friend for many years.